We are really happy to announce that we are now professionally promote your Social posts or videos by automatic lkes . This promotion will help you to be famous on social media platform. Our service is very cheap and high quality than others. Note: I don't want admin access of your account for the above purpose. This will be done in just few hours besides I need only the your username, 100% Money back Guarantee if you are not satisfied. Best services in the SEO. 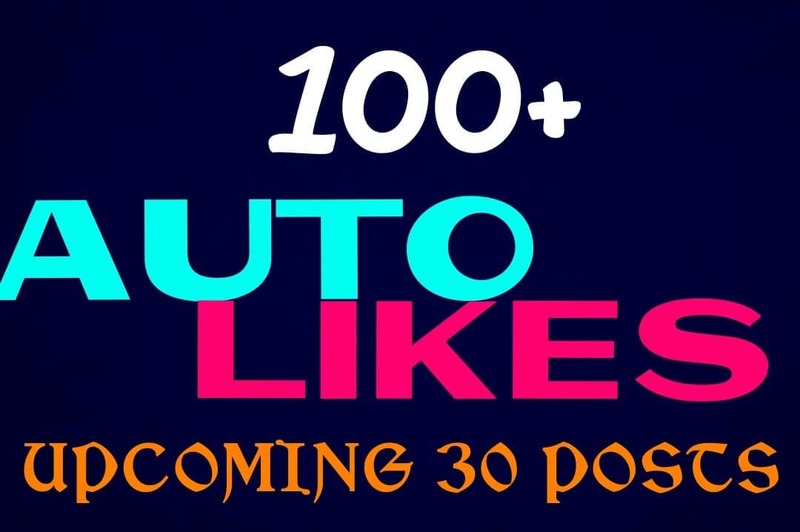 Add 100 real auto post or photo Lkes professionally is ranked 5 out of 5. Based on 49 user reviews.